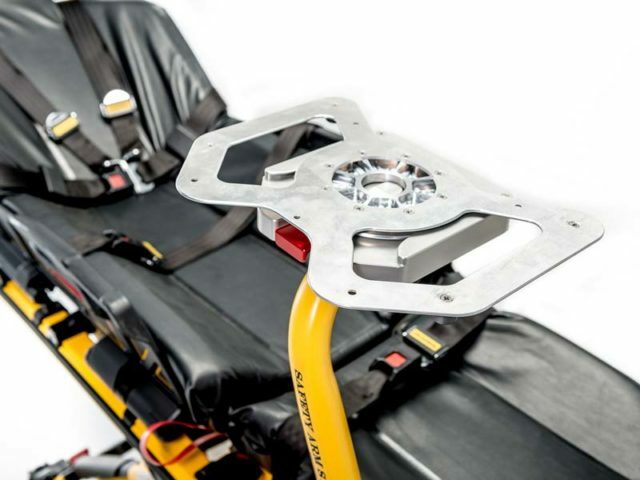 Stretcher Systems - Frazer, Ltd. 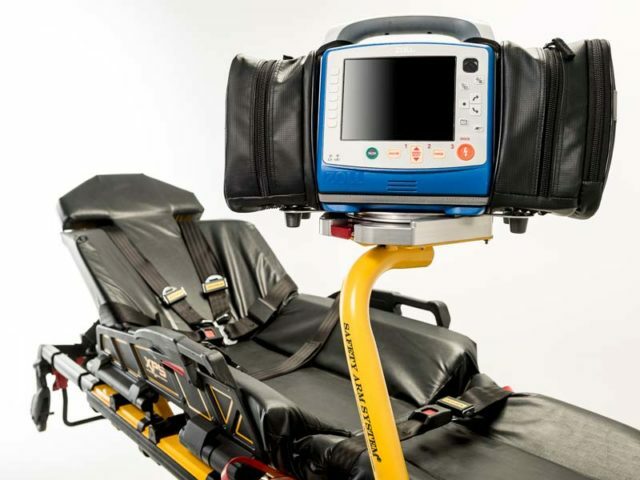 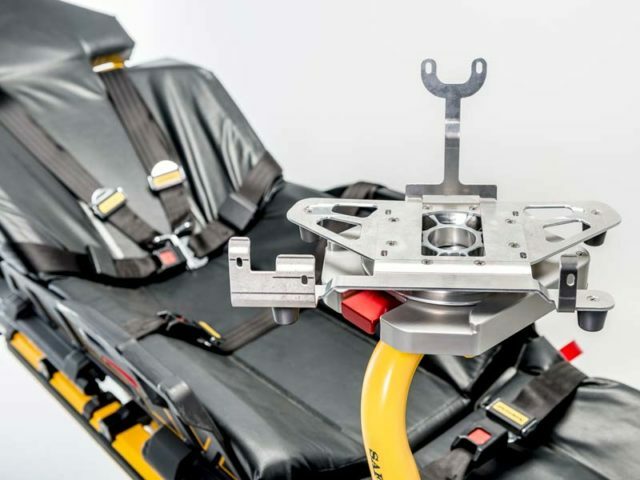 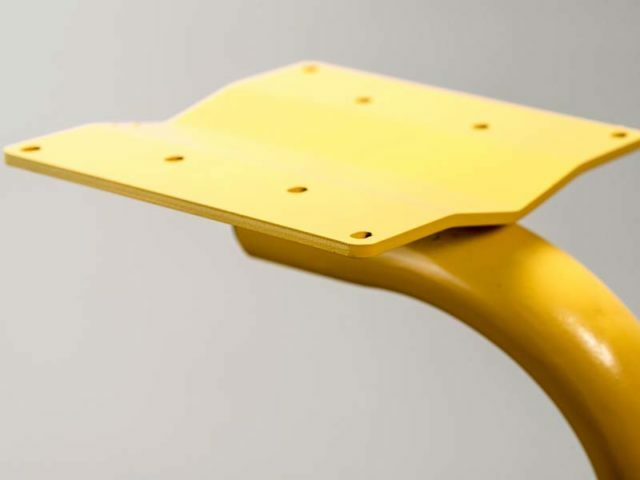 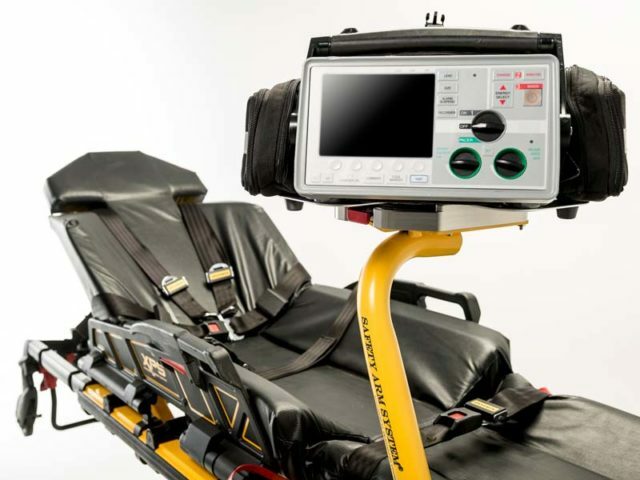 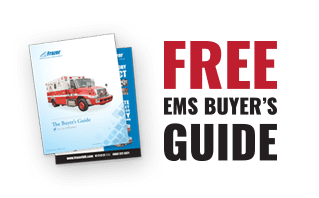 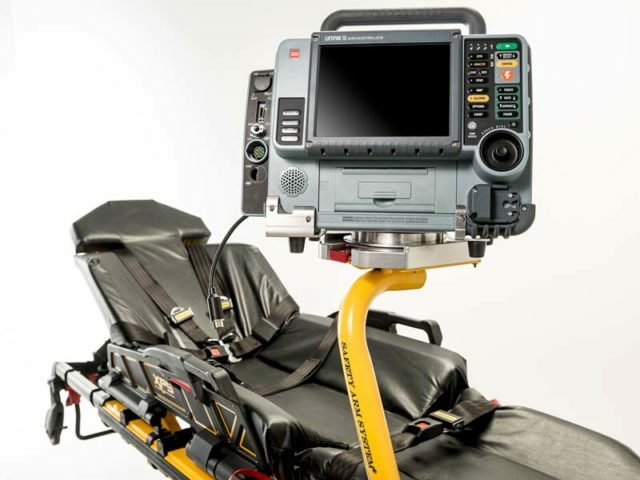 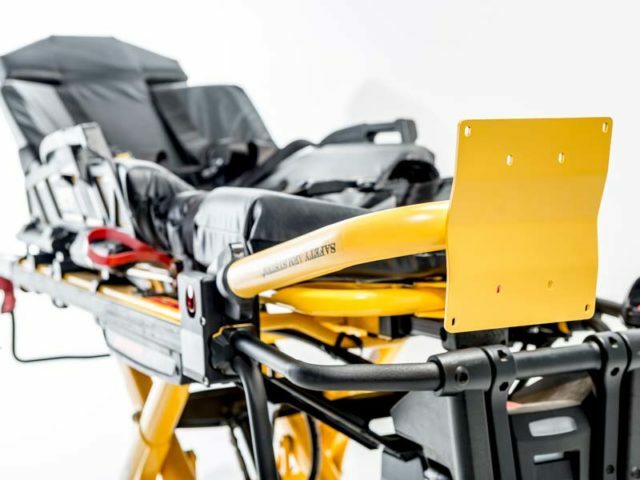 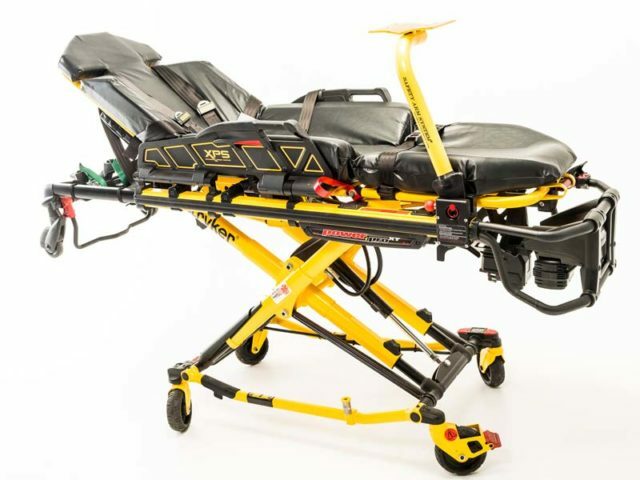 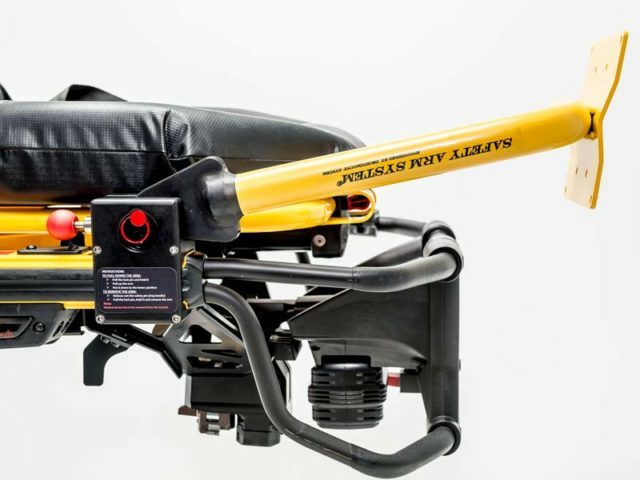 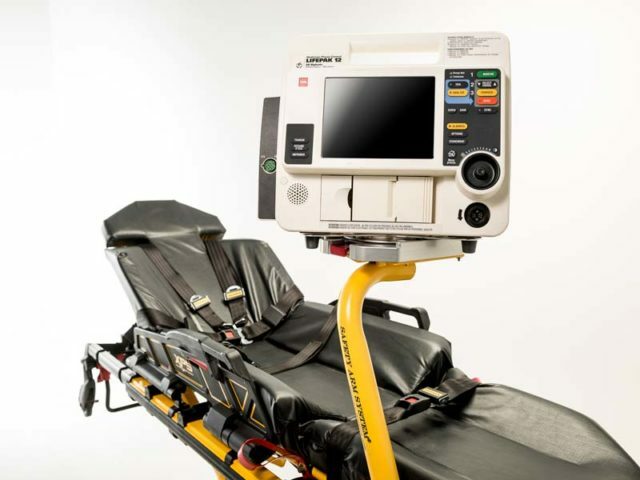 The Safety Arm 500 Model mounting system for Stryker stretchers allows you to take your defibrillators with you safely from one place to another on the patient’s stretcher. 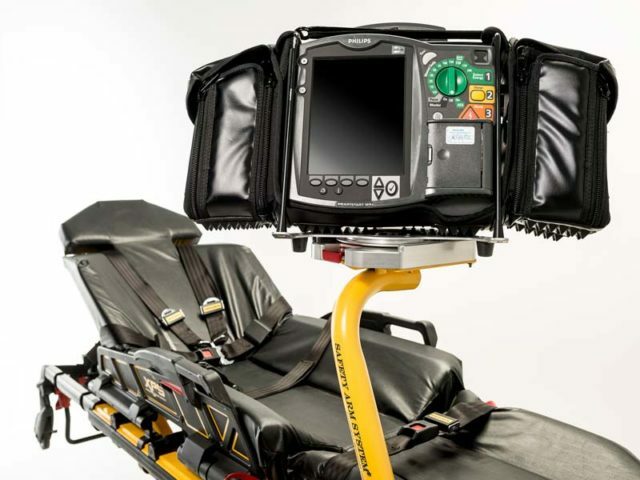 You simply need to have the right Technimount Bracket Pro Serie that adapts to your defibrillator device. 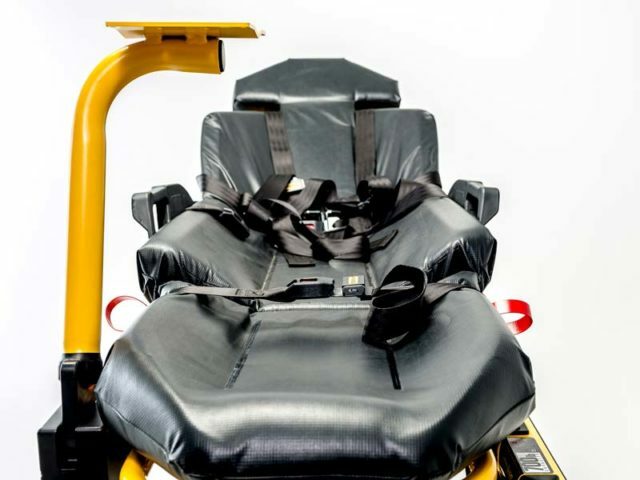 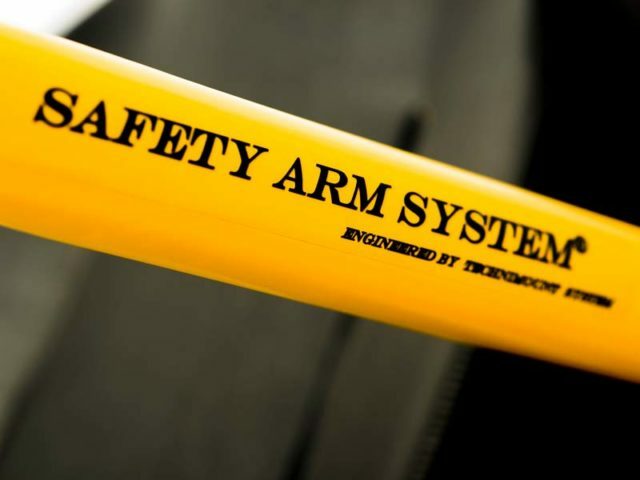 We have safety arms that fit on both the left side and the right side of the Stryker stretchers, depending of your layout.